It’s interesting that the daily prompt is ‘dash‘. We had a wonderful break and traveled all around South Africa. Till last Wednesday. Then everything changed. Then everything started happening in a dash! Firstly I was doing the wages for two rough days. 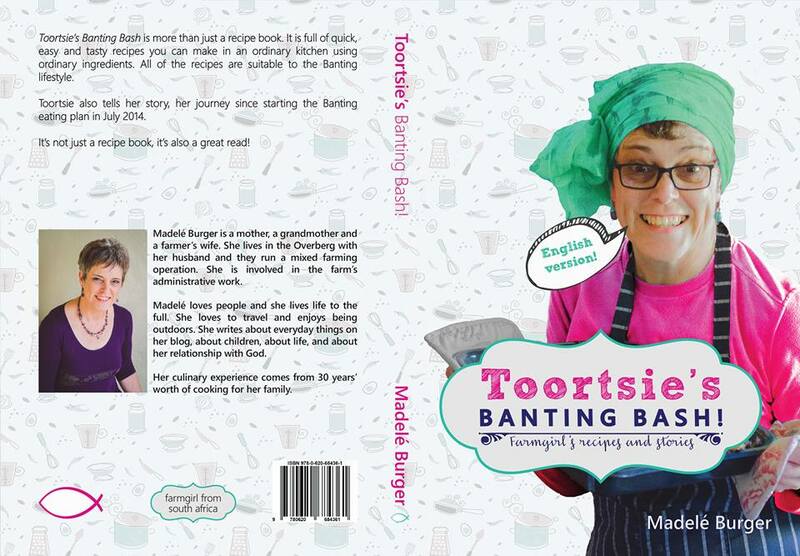 Then I hurried home where I had to do the washing of the past two weeks, do the preparations for the photo shoot for the new Banting Recipe Book that is on its way, get everything ready, plan and buy the ingredients, make as many of the food in advance because each one of the recipes takes time. Rush hour for five consecutive days. Yesterday was the big day. Photos were taken of thirty dishes. While I was still cooking all the way, all in a dash, get the things ready, so that the stylist and photographer could do their work. Everything went well. Actually, everything went wonderfully. The food was delicious, warm, nice, and the pictures are colourful. I must admit that I haven’t seen much of them because I was busy in the kitchen while they did their job on my stoep, those that I had seen were fantastic. I invited a few connoisseurs for lunch and they enjoyed it very much. I am so excited and can’t wait for the final photos! Well, we are only halfway and next week we do the same again and photos must be taken of the rest of the dishes. In a dash it was, indeed! Next week will be a dash as well! I’m so used to reading you in Afrikaans that I was half-way through before I realised it was English! Such exciting times. I hope you had a fantastic two weeks exploring our beautiful country. Ons het heerlik gekuier dankie. Dit moet inderdaad ‘n tyd van hoë adrenalien ek aktiwiteite wees. 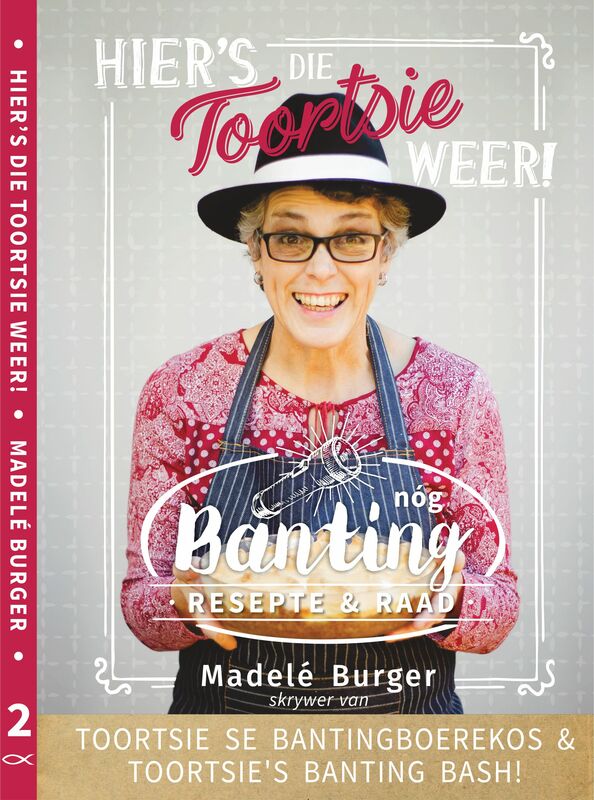 Eintlik wonderlik dat die voesel wat gewoonlik in minute verorber word fotografies verewig word en via die resepte vermenigvuldig word. Alle sterkte met jou boek. Weens my voedselvoorkeure gaan ek dit nie koop nie maar dit beteken nie ek wens jou alle sterkte toe nie. Dankie vir die goeie wense. Vandag vat ek kamstig af! Jaaa. Feite van die lewe!